I have created a Siri shortcut on the iPhone that I can use to run KM macros on my Macs. In my example I use such a Siri shortcut to login on my Mac with my user password. You can find instructions how to set up the Siri shortcut in this video here... Please excuse the English. It's not my strength, I created voice executions with ScreenFlow. In the video I refer to the IP address. You can also use the device name. I have had better experiences with this in other networks. 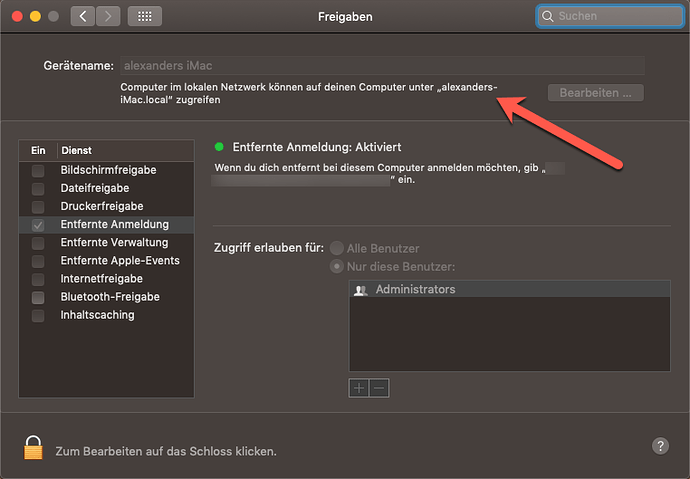 Please note that the shortcut only works in your network and with a Wifi or Ethernet connection. Should anyone see possibilities to improve the whole thing, I would be very happy about suggestions.